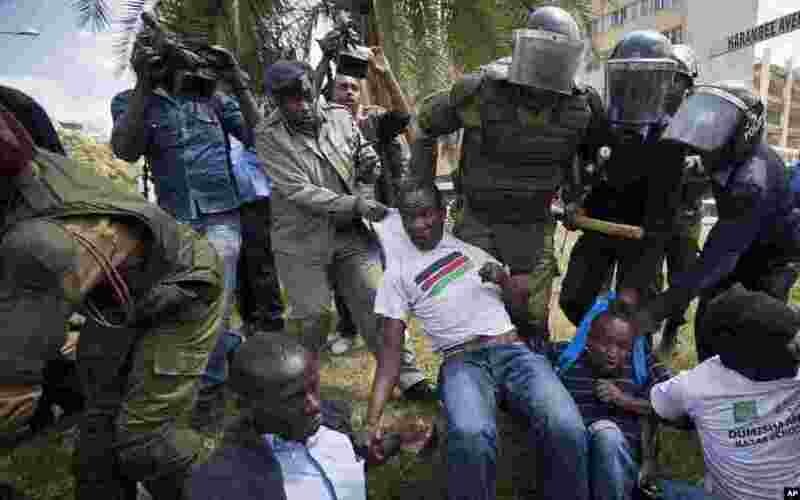 1 A small group of protesters against the new security law are beaten with wooden clubs and arrested by riot police after shouting against the new law, outside the Parliament building in Nairobi, Kenya. 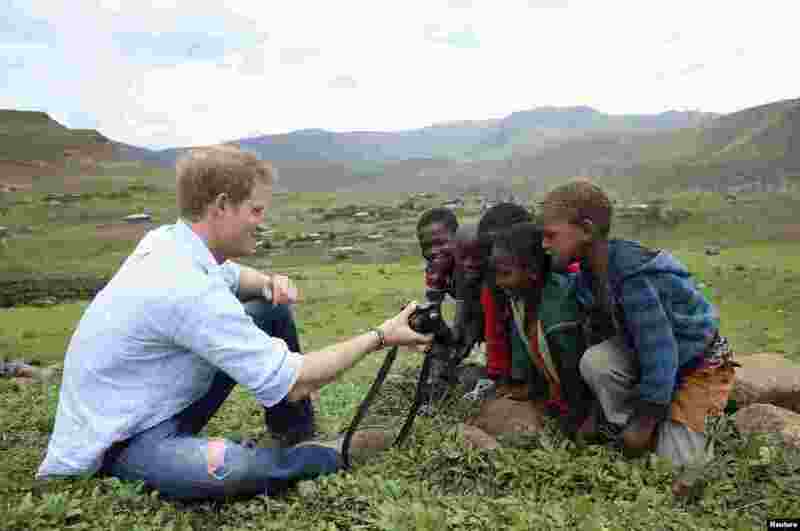 2 In this photo released today Prince Harry shows children a photograph he has taken during a visit to a herd boy night school constructed by Sentebale in Mokhotlong, Lesotho. 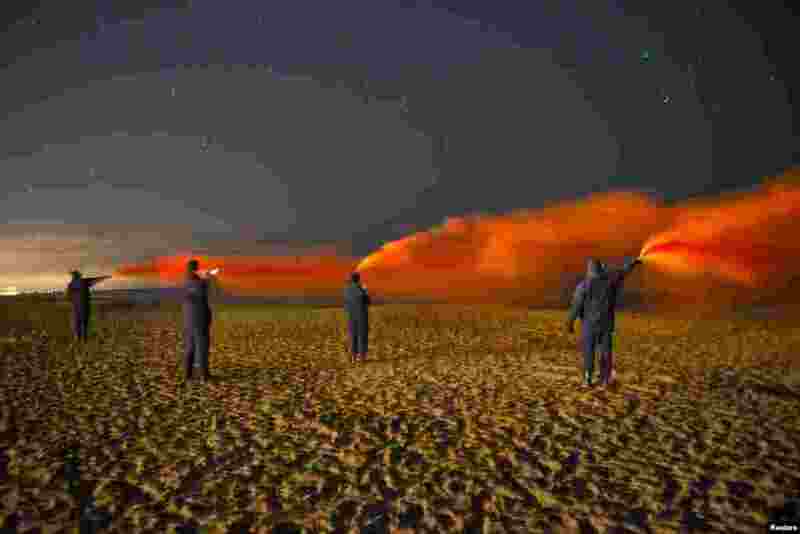 Prince Harry was visiting Lesotho to see the work of his charity Sentebale, which provides healthcare and education to vulnerable children in Lesotho. 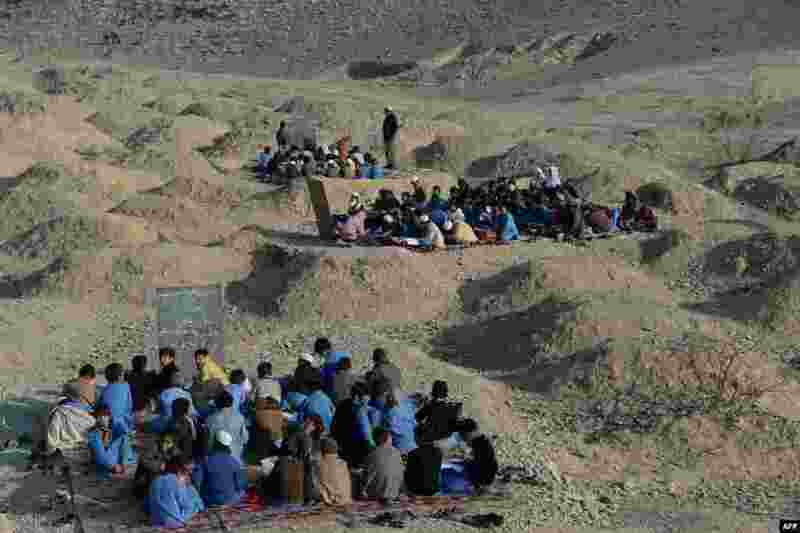 4 Afghan schoolchildren study at an open-air classroom in the Mohmand Dara district in eastern Nangarhar province.